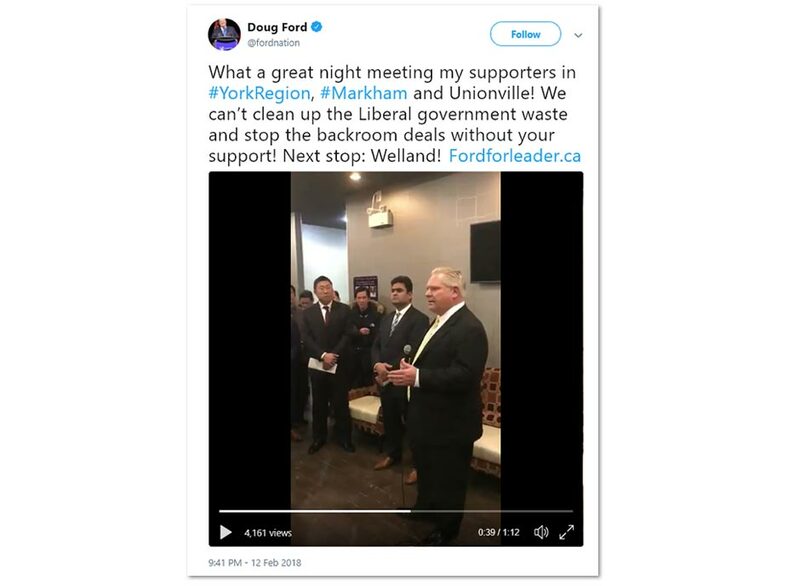 Ford has had a long and close relationship with Toronto’s biggest developers, counting on the support of local real estate tycoons to bankroll his failed run for Toronto mayor in 2014. 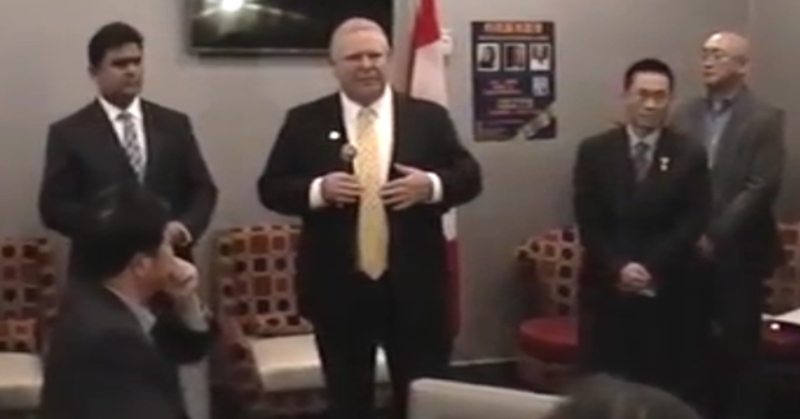 During the event, Ford’s official Twitter account even tweeted out that he would “stop the backroom deals” once and for all. In other words, Ford will stop the “backroom deals” right after he sees through all the “backroom deals” he’s already made with all his wealthy developer friends? 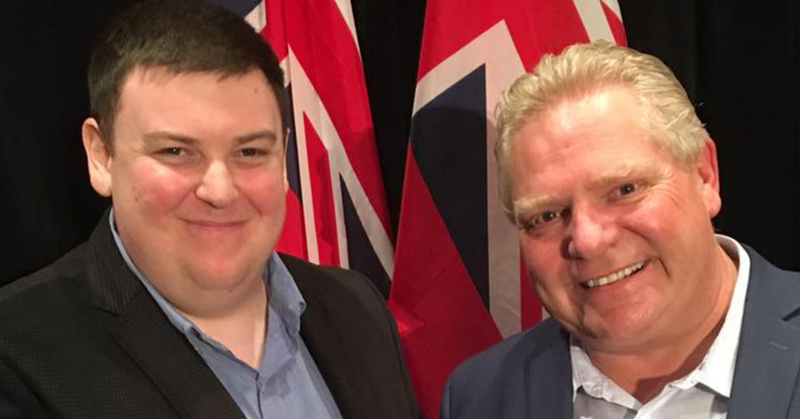 Doug Ford upended a local Ontario PC nomination process and appointed an ex-host from the alt-right Rebel Media website to run in London, Ontario. Even though he told his own party members “every single riding nomination is going to be 100 percent transparent,” Ford moved to unilaterally appoint 11 Ontario PC candidates last weekend.